British Mother Held For Fraud In Spain. A 44 year old woman has been arrested for fraud and car theft after tourists were conned out of thousands of Euros. 44 year old Paula Luise Neale has been arrested by police after going on the run from her Calahonda base. The mother of three is accused of conning tourists out of thousands of euros, by advertising property rentals which didn’t exist on Facebook. Miss. Neale then took deposits through paypal before vanishing. 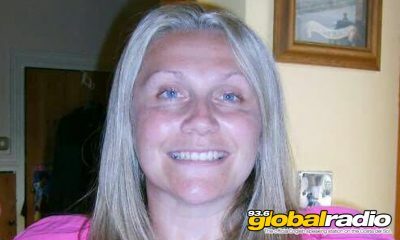 Paula Neale was arrested in Burgos, driving a hire car which had been reported stolen on the Costa Del Sol. The car had false French number plates, and Miss. Neale presented a fake passport when stopped. Police noticed that the registration plates did not match the rental stickers on the car and became suspicious. The original plates were found in the boot. Police found the original number plates inside the stolen rental car. Bail has been granted ahead of a court appearance on account of the three young children in her care.